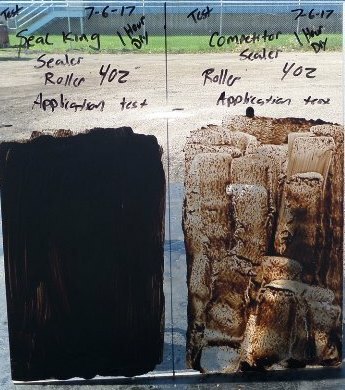 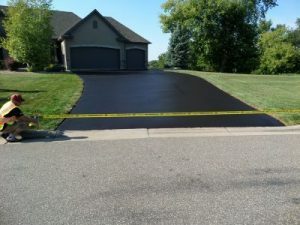 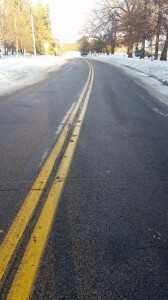 Is your asphalt at your home or business looking especially worn down? 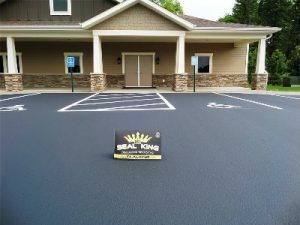 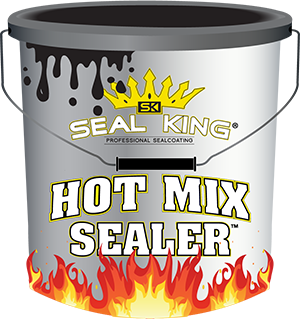 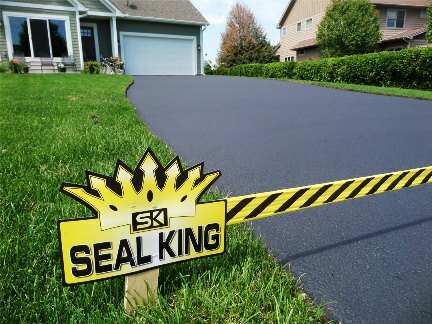 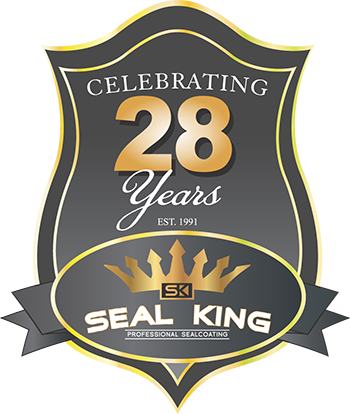 If so, you likely could benefit from hiring a blacktop resurfacing company like Seal King to have your asphalt looking brand new again! 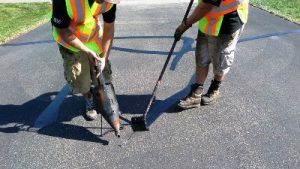 We have decades of experience helping to not only improve the look of your asphalt, but ensure it lasts for many years to come. 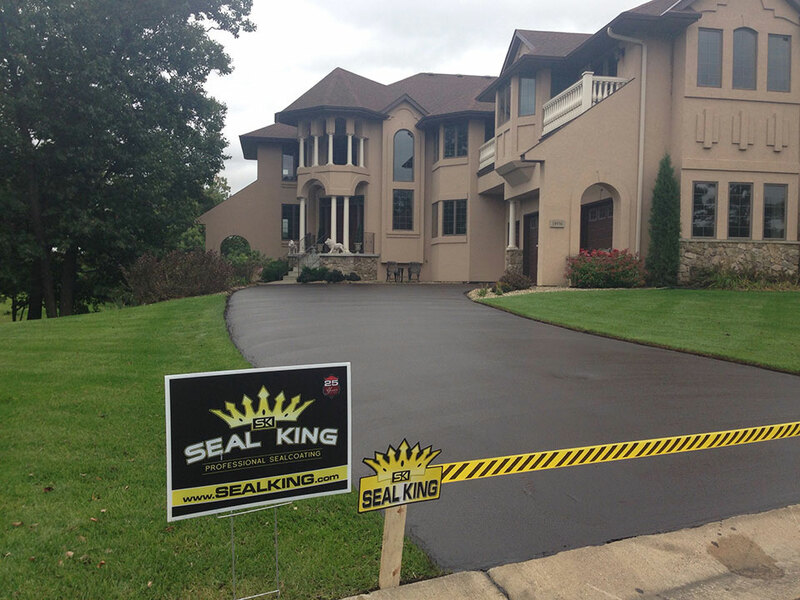 One of the key benefits of resurfacing your asphalt is that it just looks better. 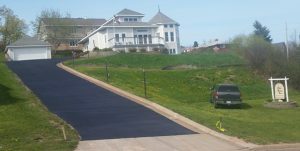 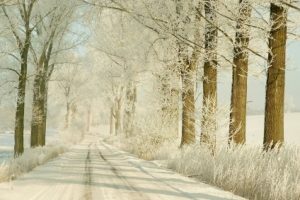 If you have asphalt at your home or office, you want to make a good impression and one way to do this is by ensuring your paved surfaces are presentable.